1. Internal cast lathe bed, solid and stable, without distortion. 2. Imported ball screws ensures stable and smooth movement of the machine. 4. Subdivision driver ensures fast speed and high accuracy. 5. Dust-proof and water-proof design ensures the maintenance more easily. Jade, Jewellery, PMMA, PVC Sheet, ABS sheet, KT sheet, Timber, Gemstone, Marble, Aluminum and plastic composite panel, Iron, Copper, Aluminum, Plastics, etc. 1. 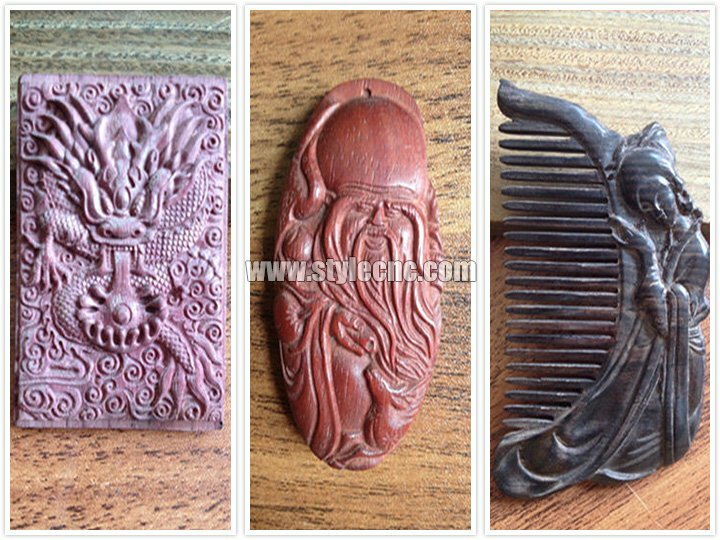 It is widely used for carving jewelry and other jades with water tank. 2. 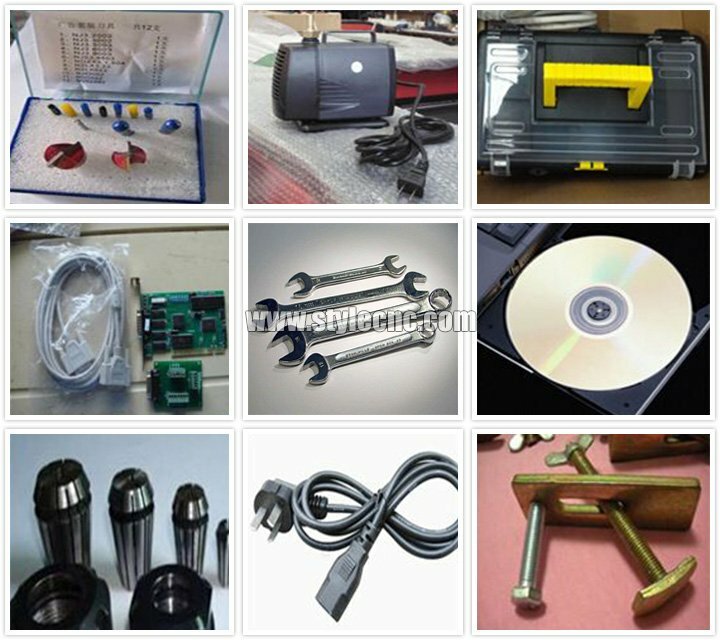 It is suitable for acrylic, PVC, wood, marble, mould, metal, stone, handicraft. For standard machines, it would be 7- 14 working days; For nonstandard machines and customized machines according to clients specific requirements, it would be longer. L/C(Letter of Credit), T/T(Telegraphic Transfer), Western Union. 3. 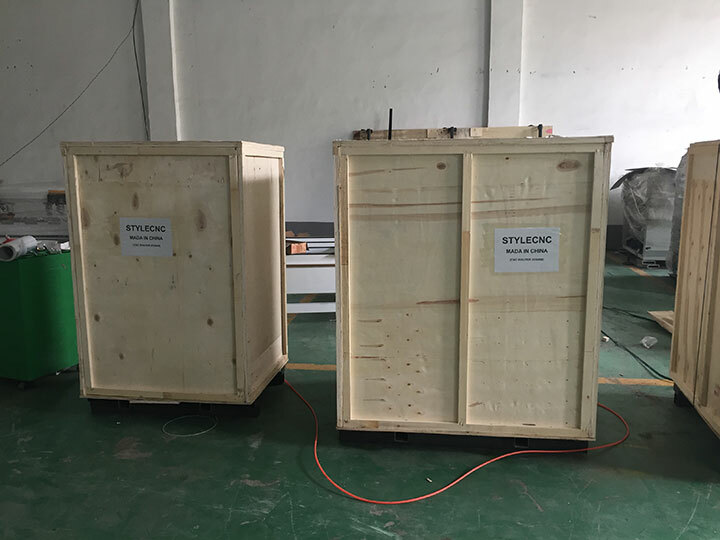 Do You Arrange Shipment For The Machines? 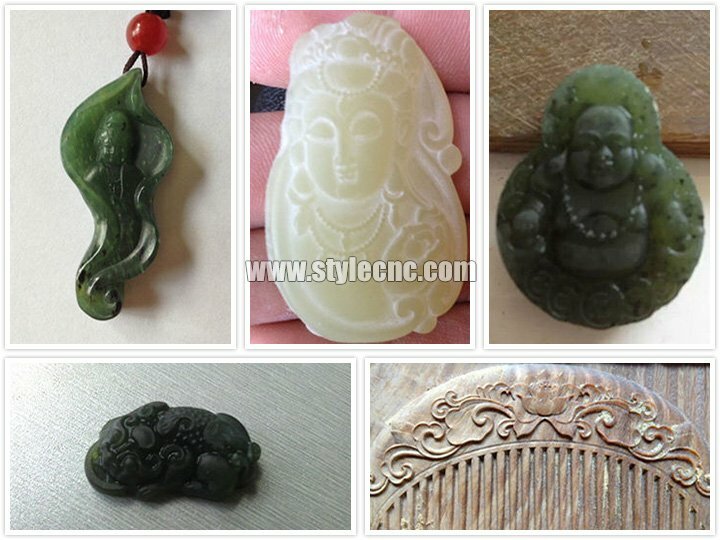 License: The text of "Small CNC Jade Carving Machine for sale" by STYLECNC is licensed under a Creative Commons Attribution 4.0 International License. I purchased this cnc jade carving machine mostly for the purpose of cutting pearl inlay for guitars, for which I think it will perform perfectly. 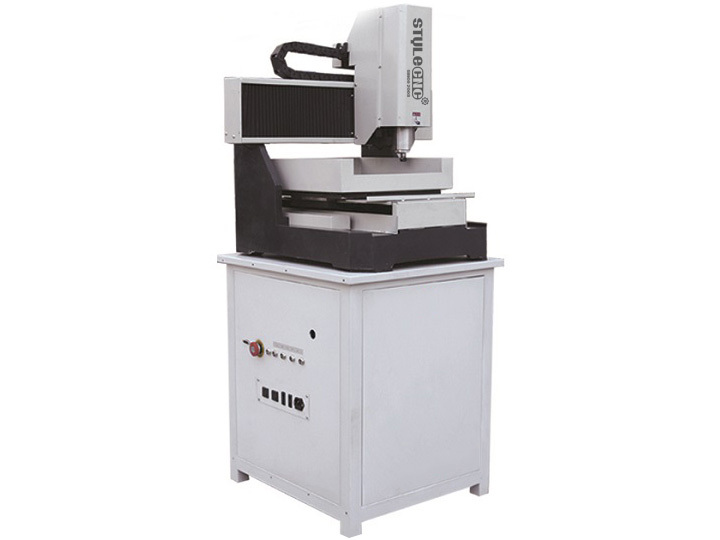 It is a solid machine with a good design for many uses. If you need a machine for smaller projects it is an excellent choice. The 40cm x40cm work area is large enough for a lot of things. I see that this machine is becoming very popular, especially in Russia. I am extremely pleased with my purchase, and I was happy to find that the STYLECNC staff were readily willing and available to offer assistance. I'm excited to see what all I can do with this machine. Just what we were looking for. Very good experience, fast delivery, item exactly as described.Thumbs up! Have been using them for a while now, keep on buying your machine! Surprising, good quality and easy operation. It is suitable for a small business. Some learning required with software side but to be expected.